The social media world is a complicated one. That’s why we designed a tool that simplifies your social media management experience by cutting out the noise! 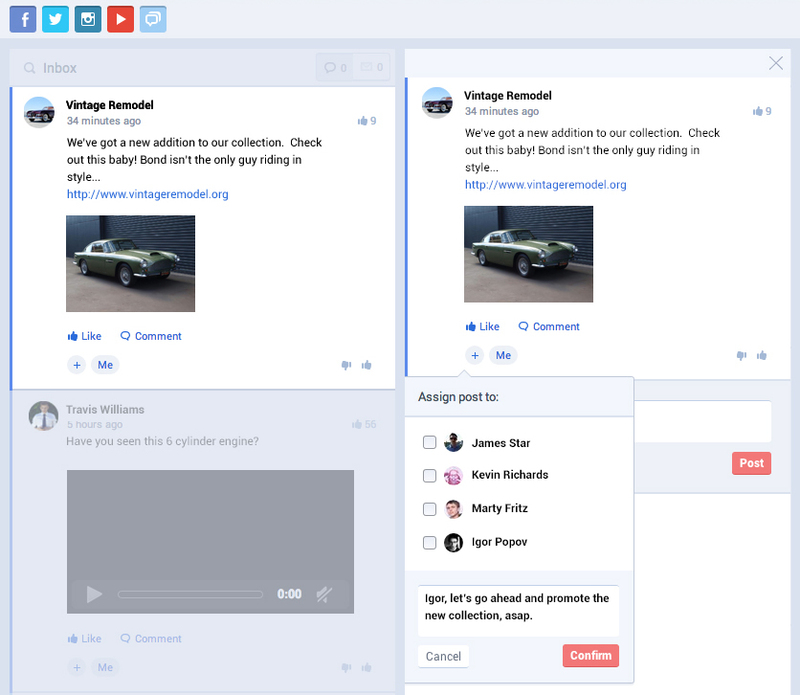 Jollor gives you everything you need to be in control of your social media efforts, while helping you to build and manage the best teams and campaigns – all in a single view. Jollor’s sleek interface makes it easy for you to get up and get going. Listen in real-time to what your audience and competitors are talking about over social media channels, including Facebook, Twitter, Instagram and YouTube, mainstream media, blogs, and other publications. 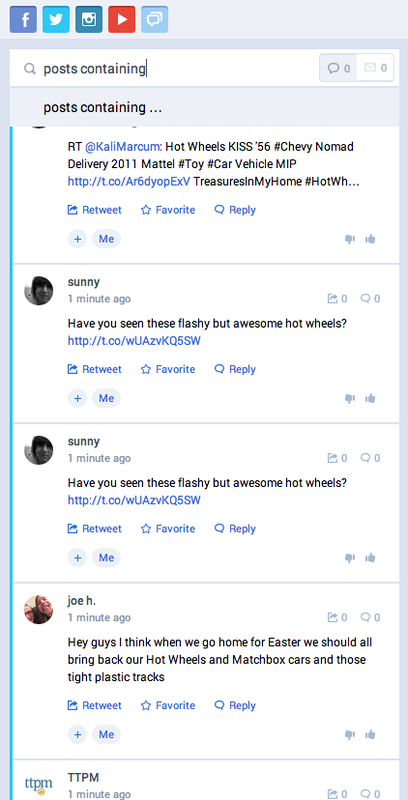 Identify relevant discussions, view threads, and jump into conversations whenever appropriate. All with the peace of mind that comes from Jollor’s round the clock support team. Filter key words and phrases directly above your incoming stream to find exactly what you’re looking for in a flash. 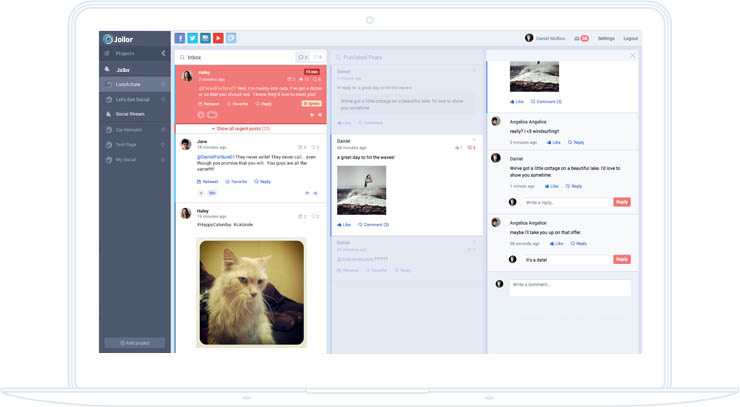 You can also filter between social media platforms, allowing you to view up to five at a time. Take advantage of the influencer-based mandatory response time to quickly minimize the risk of negative issues going viral. Rest assured that all important posts are replied to within the timeframe that customers using social media expect today. Use the Smart Search feature to narrow down your search, while receiving every post that fits your criteria. Interested in seeing posts only from last Tuesday? Or only those by your key influencers? No problem. Our Smart Search has got you covered, with many more options to choose from. 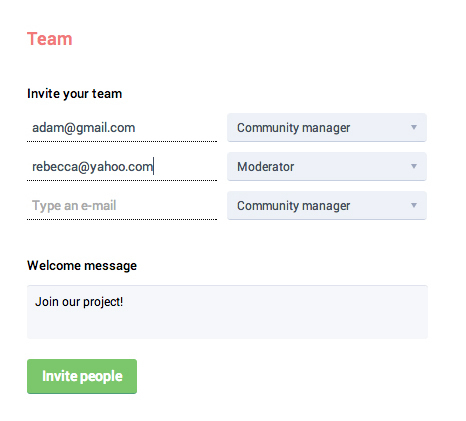 Collaborate with team members directly on the dashboard. 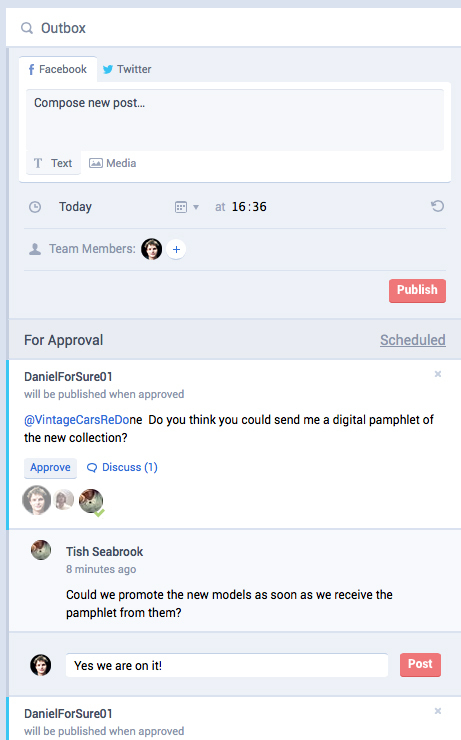 Assign responses to your team members or respond yourself and view your team’s activity. Minimize the risk of human error by approving the posts your team or agency created and scheduled. 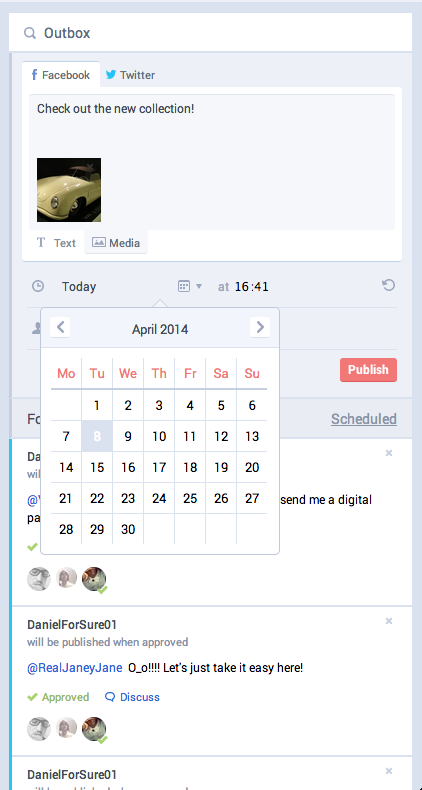 Plan, schedule and publish text, media, and video posts directly onto Facebook and Twitter in real-time. Plan your social media content calendar and set up a chain of approval. Social media can move in different directions in the blink of an eye. With Jollor, you will never miss a thing! 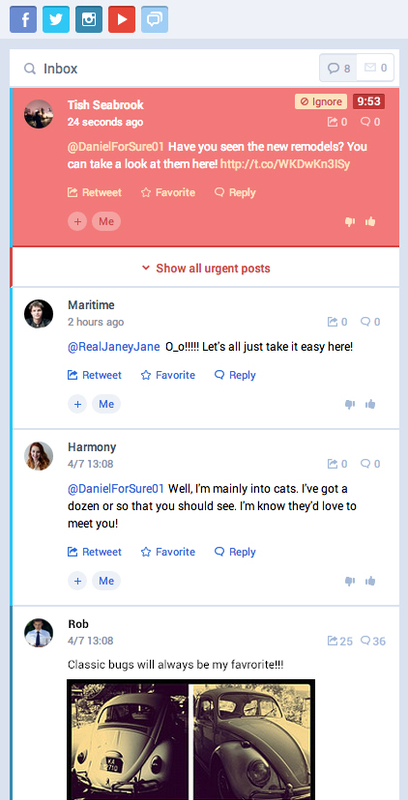 We have created fast and precise filtering and intelligent prioritization so you see what’s most important through the clutter, reply on time, and prioritize based on user’s influence. Customer care is growing ever more important over social media with customers demanding quick and relevant reactions from the brands they engage with. Jollor highlights the posts that are important for you so they are clearly visible among the clutter, and you can focus your attention where it’s needed most. We also offer proprietary built-in optimal response time and alerts, calculated on the basis of online customer influence and social channel type. This makes it easy to prioritize your responses, build positive and lasting relationships with fans, spread kudos and good rep about your social media activity, and minimize the risk of negative issues spreading virally. 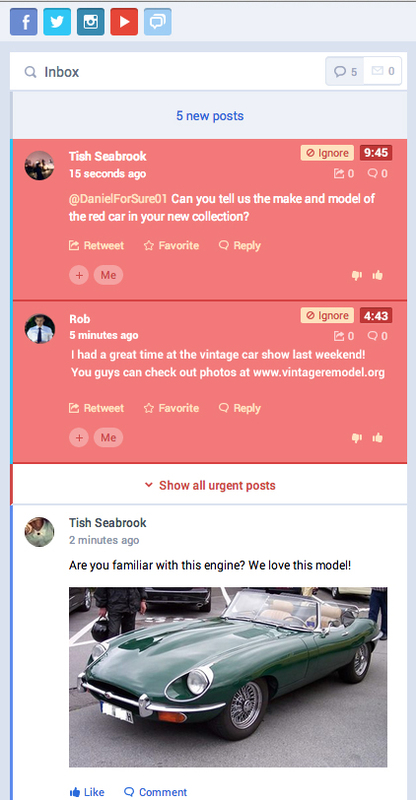 Jollor will send you notifications for posts needing approval. 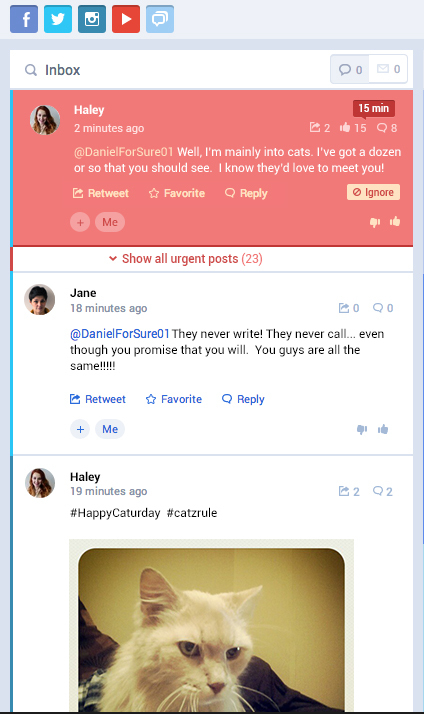 Overdue posts that need responses will remain highlighted at the top of the queue until they are addressed by a team member. Search for the most relevant key words and phrases over multiple social channels and other online publications. 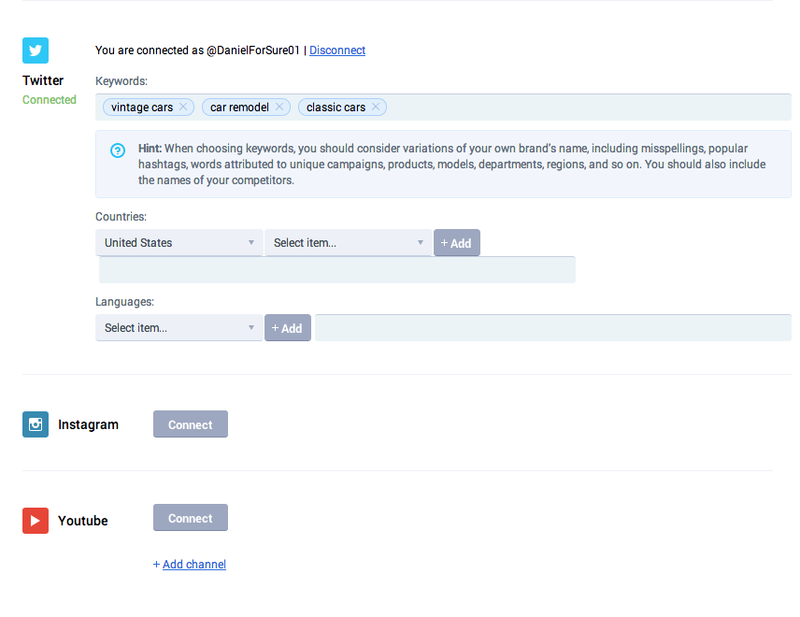 Need to follow a hashtag relevant to your brand over Twitter or Instagram? Simply type it into the respective field and watch the posts flood in. 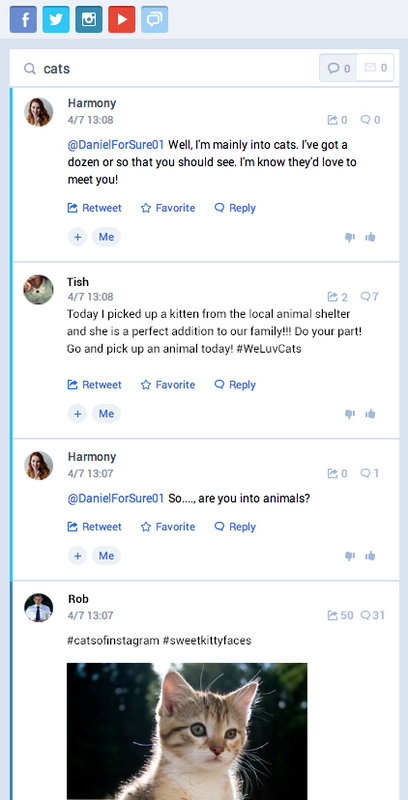 Want to take it a step further and find tweets with this hashtag posted only yesterday? Simply click the option in our Smart Search and filter away the tweets you don’t need at the moment. When it comes to social media teams, we know how important it is to build one that is perfect for your organization. That’s why Jollor allows to you invite as many teams members as you need for your projects without having to worry about additional costs. We also help you to easily keep an eye on what’s going on within your teams by assigning roles, approving posts, and communicating directly with other members within the platform. 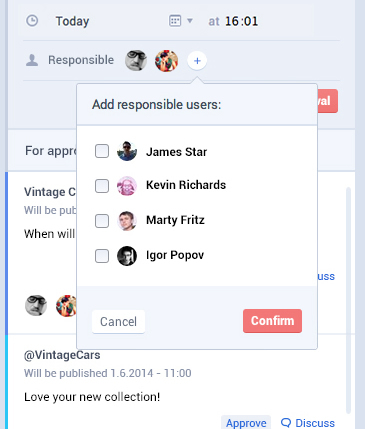 Add as many team members as you like without extra costs, allowing smooth internal collaboration. You can also invite agencies (if you’re a brand) and clients (if you’re an agency) to become part of the process by adding them to the team and communicating directly through the dashboard. Jollor provides a hierarchy with three distinct roles and permission levels. You can sleep easy knowing you have full control over content coming from lower level team members. The approval processes create a heightened accountability within the team, helping you to build the best social media team possible, and also coach the less experienced team members. 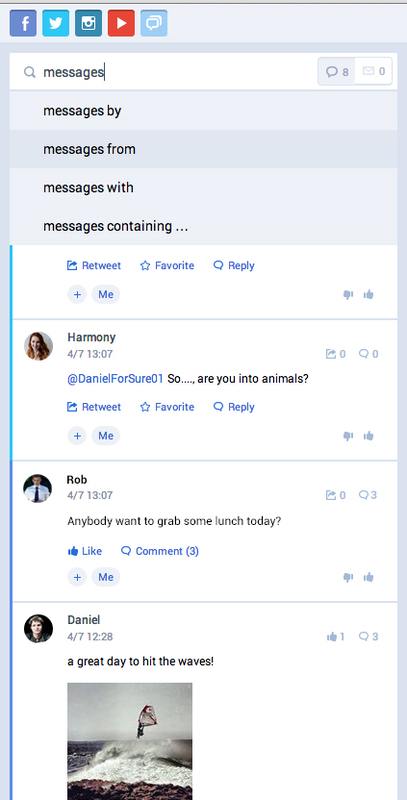 The days of human error are out the window thanks to the combination of control, permissions, and notifications that project owners receive before posts go live into the social media sphere. Assign posts to team members that are best equipped to respond, and then track what happens through alerts.